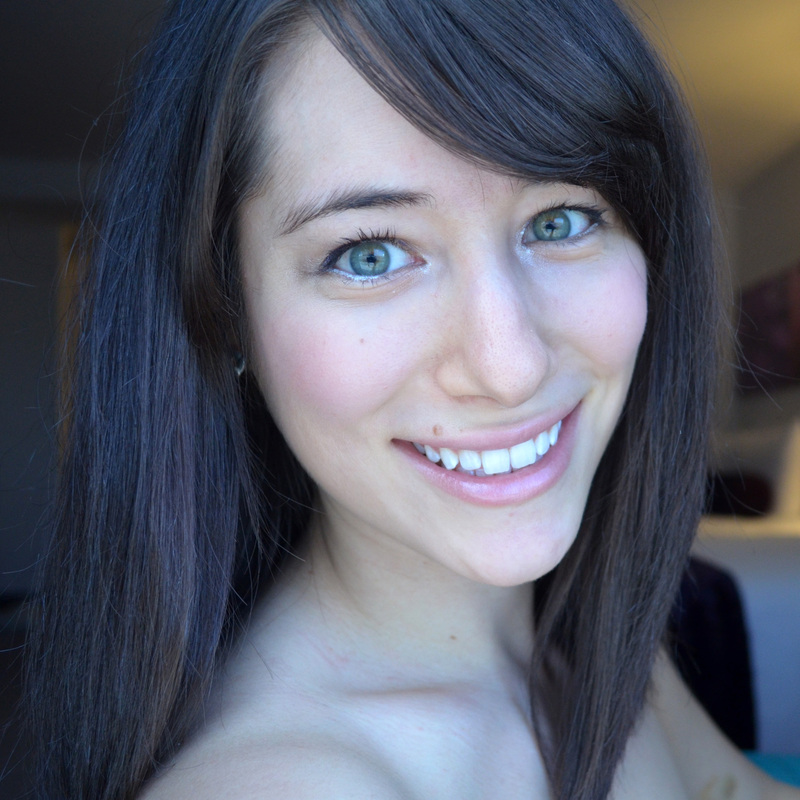 ← Weekend Recap: Pole Training and My First Aerial Hoop Class! Sorry I’ve been MIA for the last month…I can’t believe it’s been over a month since my last post (and over 3 months since I’ve made a paleo-related post). I think one of my New Year’s resolutions will be to establish a more consistent posting schedule. Anyways, I ‘m currently at the Airport waiting for my flight to sunny Los Angeles, where I will be visiting my family for the holidays, so, I thought I would write up a quick post of what I have been eating lately. 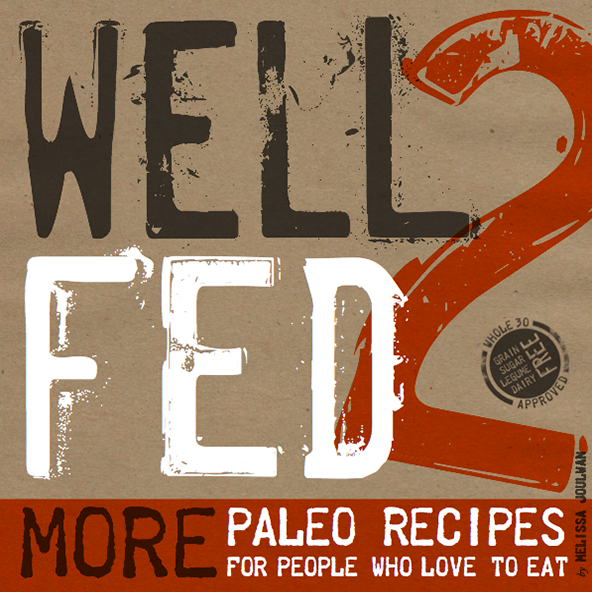 I have been absolutely in love with Well Fed 2 by Melissa Joulwan which was published this past October. The original Well Fed was the first paleo cookbook I ever bought and helped me get through my first Whole 30, so I knew the sequel would not disappoint. I don’t know how it’s possible, but I think I might actually like the second book even more than the first. 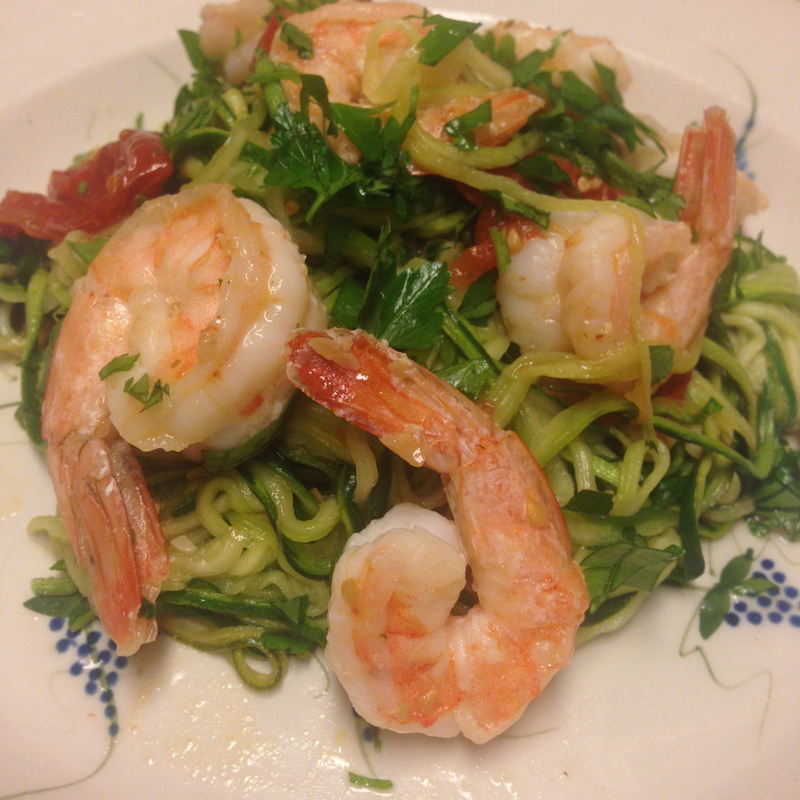 Well Fed 2 has approximately 70 – 80 recipes more than its predecessor and all the recipes I have made so far are divine. 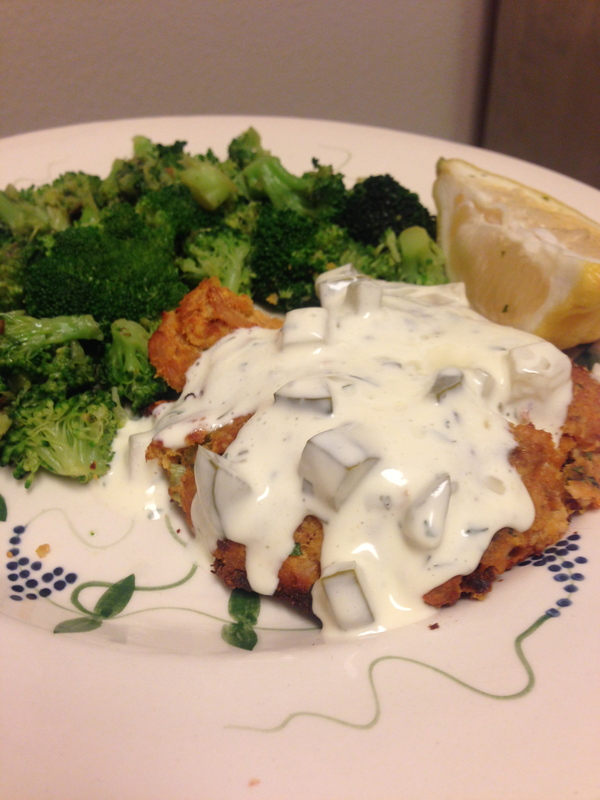 Sweet potato salmon cakes with homemade tartar sauce! 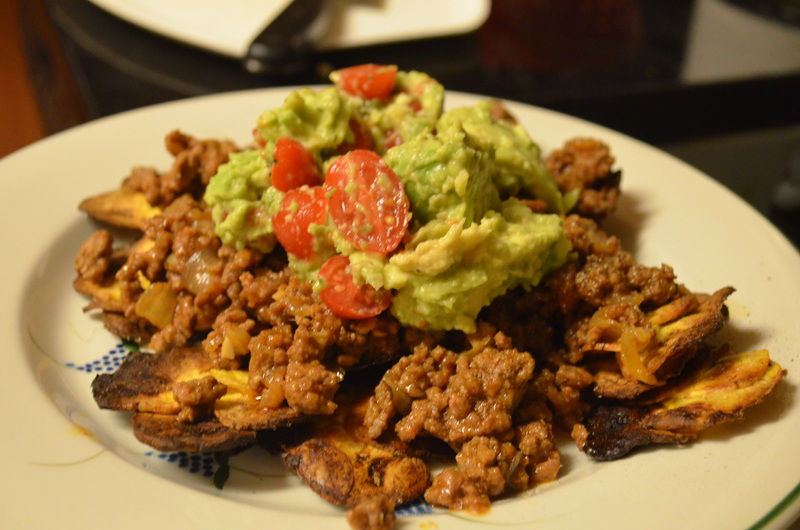 I think my favorite recipe so far has been the plantain nachos. 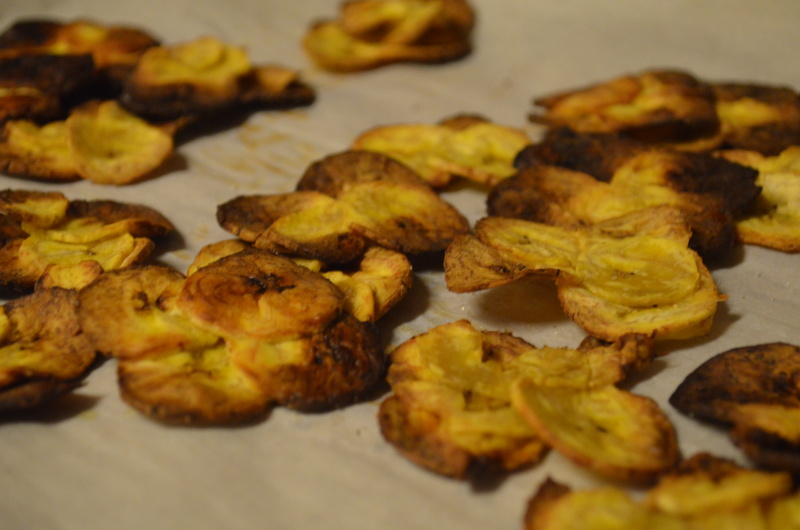 The plantain chips came out crispy (they taste even better than conventional tortilla chips!) and the beef nacho meat was super flavorful. The plantain chips are a little cumbersome to make since you need to use a mandolin slicer to make them super thin (so they come out crispy), but in the end they are definitely worth it. I ended up topping the nachos with my homemade guacamole, chopped tomatoes and a squeeze of fresh lime juice. SO DELICIOUS!